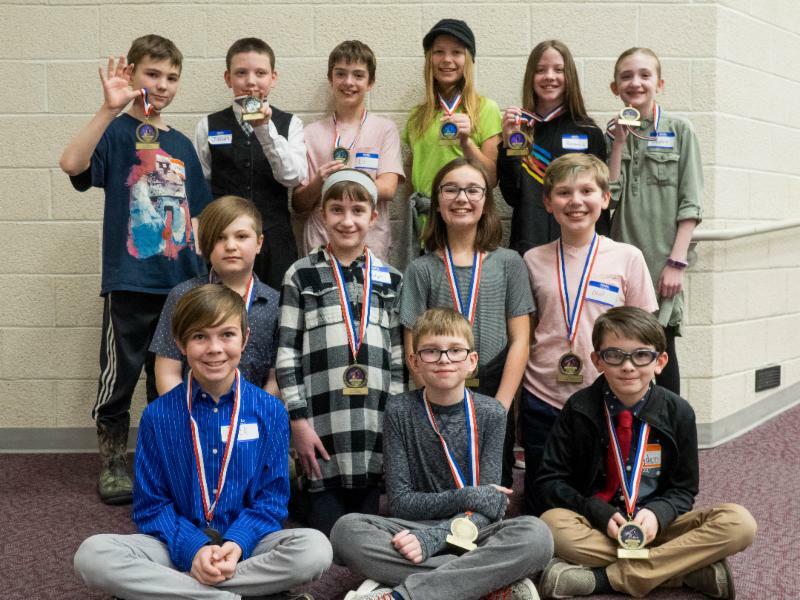 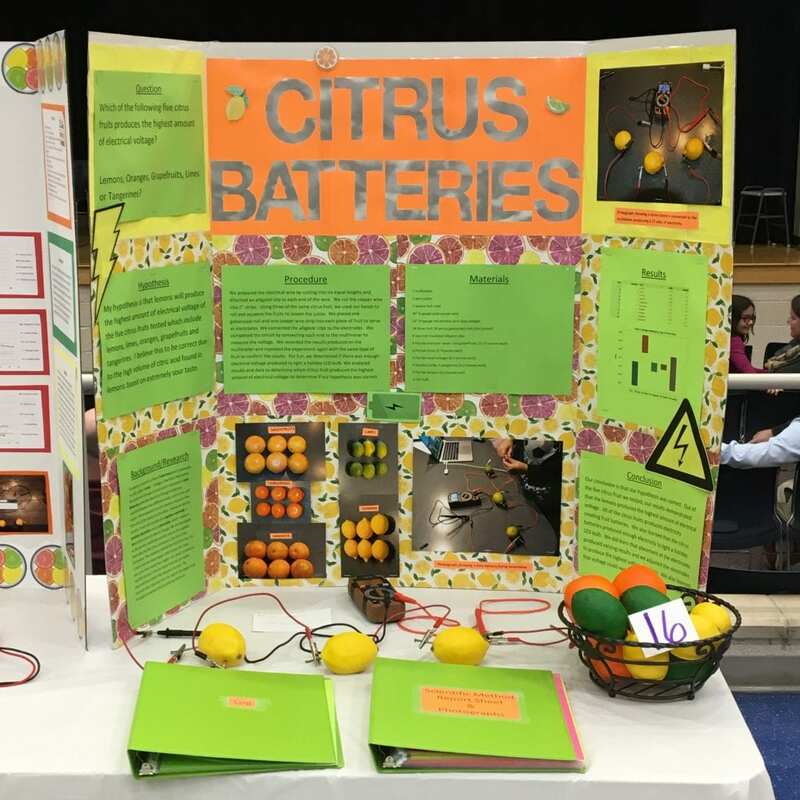 The STEAM Factory, an annual Kutztown Area School District celebration of all things Science, Technology, Engineering, Art, and Math, was held at the Middle School on Friday, February 15th. 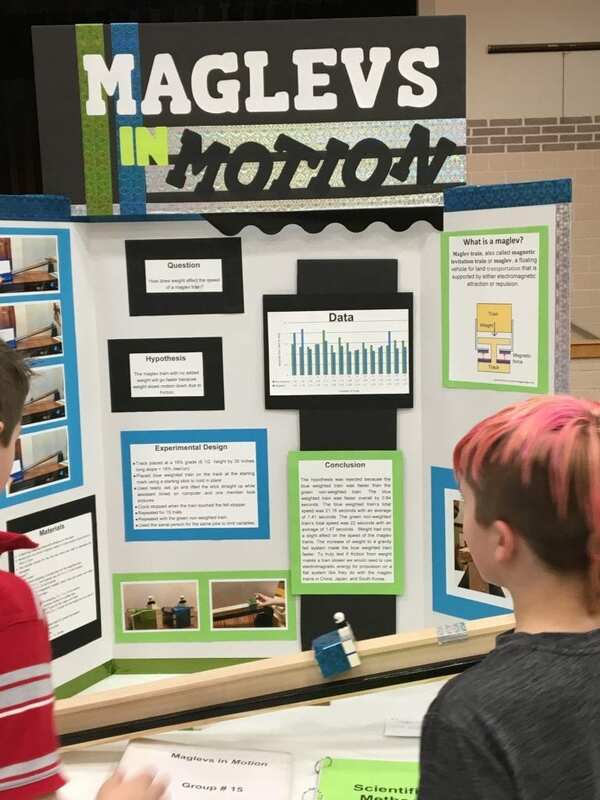 Stations were innovative, engaging, and well-received. 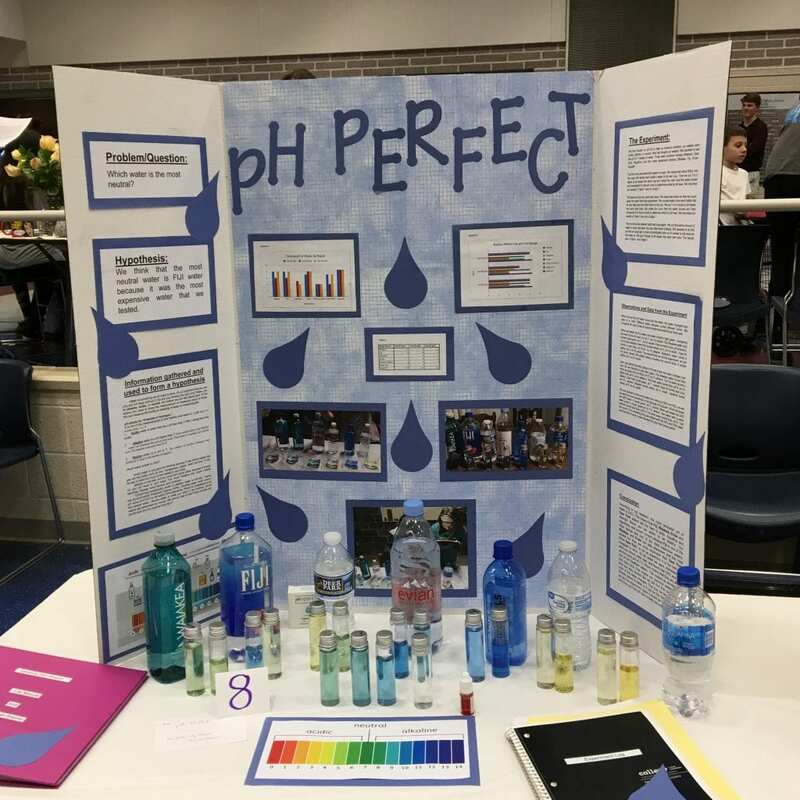 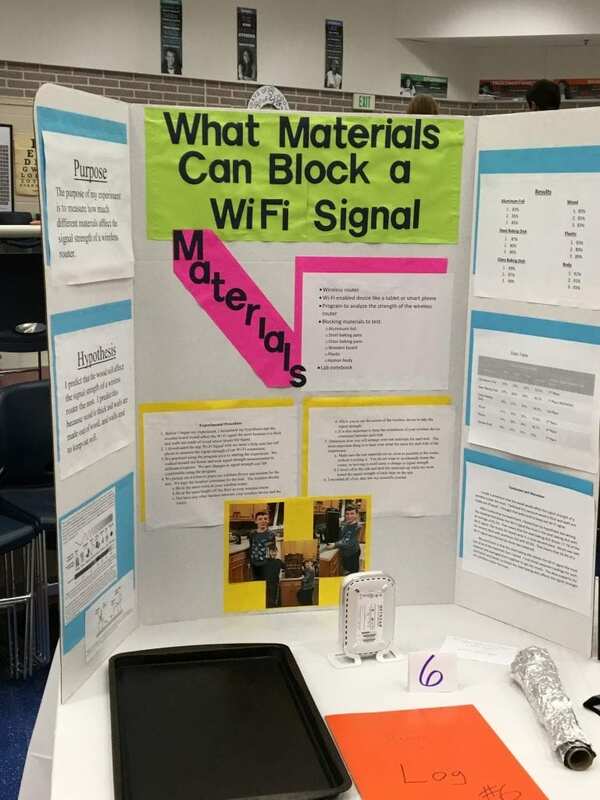 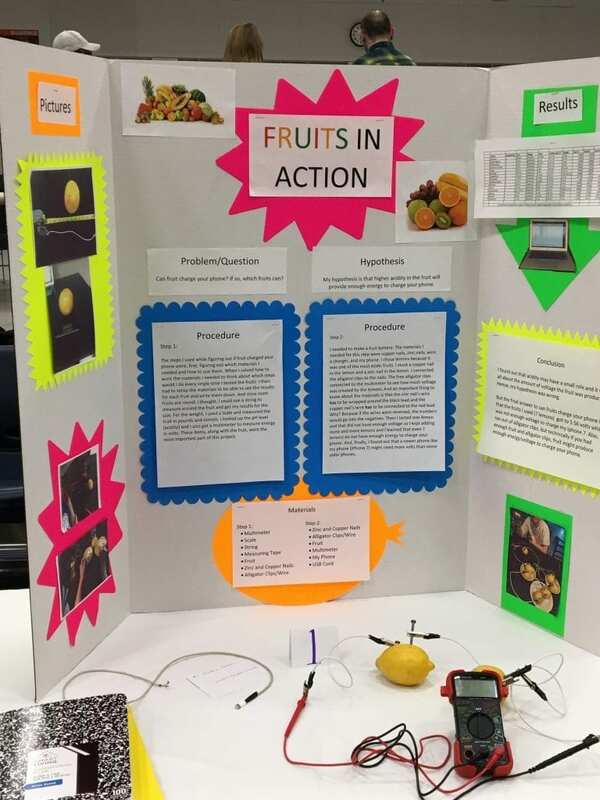 The main attraction of the event was the 5th Grade Science Fair. 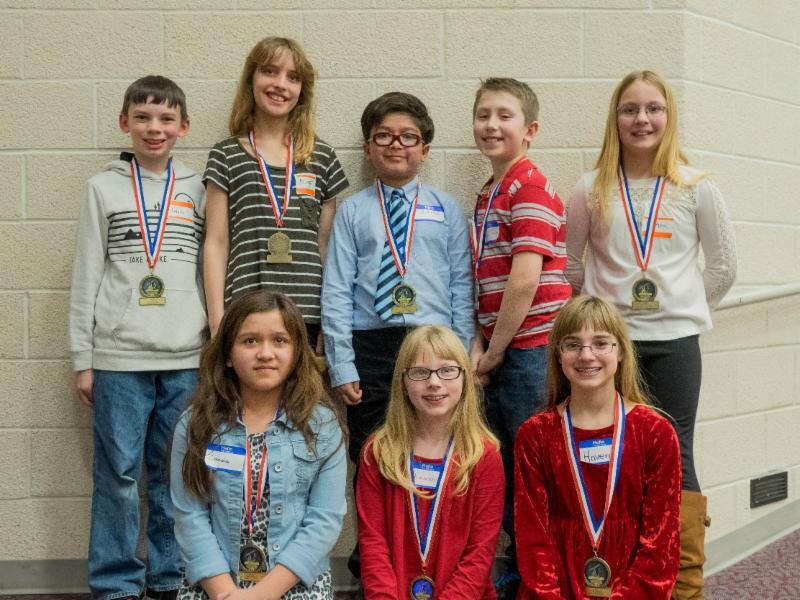 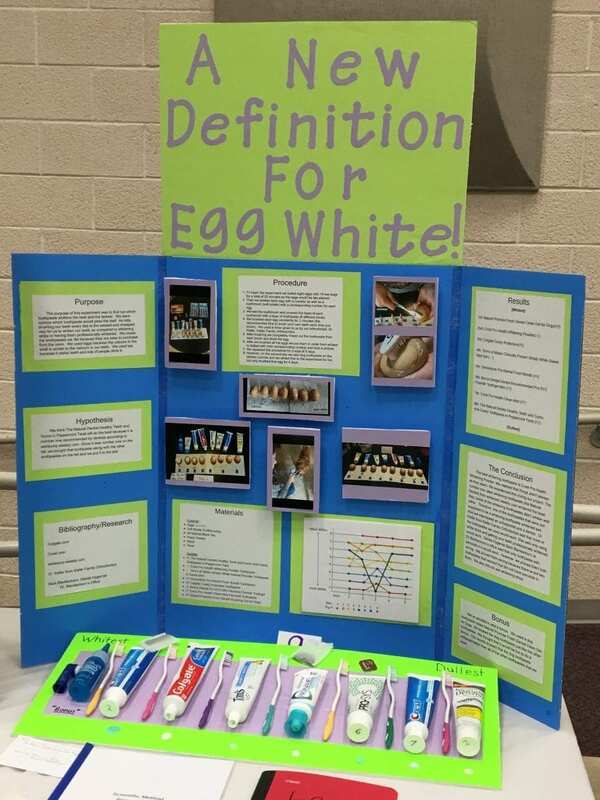 The KASD Education Foundation encourages and supports this Science Fair each year.